NSW National Parks and Wildlife Service manages, protects and acquires land for conservation to maintain biodiversity across its broad range of ecosystems. 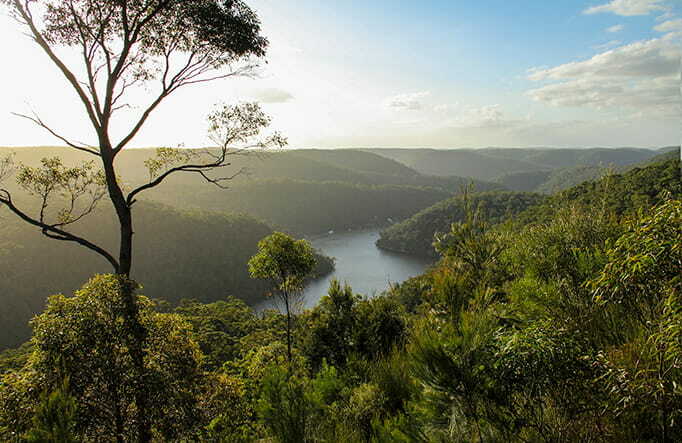 Over 7 million hectares of NSW are managed and protected for conservation by NSW National Parks and Wildlife Service. That’s around 9% of the state. This is the legacy of farsighted actions by governments, volunteer groups and individuals, going as far back as the late 1800s. However, as nearly half of all terrestrial ecosystems in NSW remain poorly reserved and many aren’t protected in reserves at all, the job isn’t over yet. NPWS continues to acquire land for conservation, whilst recognising the creation of a comprehensive, adequate and representative reserve system is a long-term proposition. NPWS acquires land either through transfers from other government agencies, or by purchasing land from private landholders. If you’re interested in protecting the natural and cultural values of your property and looking to sell, NSW National Parks can assess the conservation value of your land and negotiate a fair price. New parks and reserves are createdall over the state every year by NPWS to protect the state’s ecosystems. These vary in size from just a few hectares, like Wallabadah Community Conservation Reserve, to huge areas such as the 54,000 hectares of Toorale State Conservation Area.